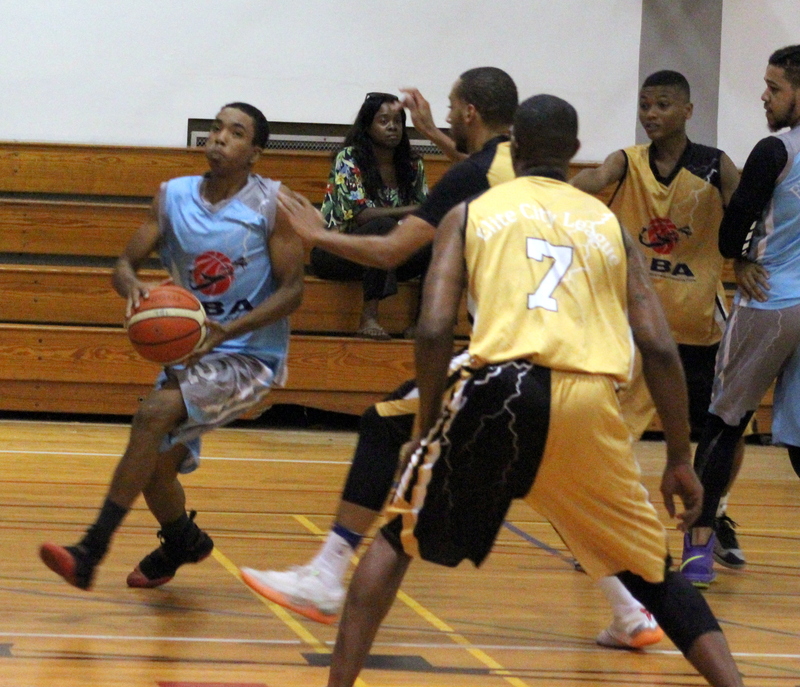 The Bermuda Basketball Elite City League continued with a double header inside the Bermuda College Gymnasium, which produced 230 points on the night. Game 1 saw the Warriors grind out a Over-Time victory over the Storm by a score of 59 – 55. Tejour Riley would lead the Warriors with a double-double of 24 points, 15 rebounds, he would also have 4 assists and 6 steals, while the Storm were led by Gershon Kurt who also had a double-double with 18 points, 16 rebounds, 1 assist, 1 steal and 2 blocked shots. Game 2 saw the Falcons defeat the Fort Knox Panthers 66 – 50, the Falcons got 20 points from Jason Lowe, to go along with 6 rebounds, 6 assists and 1 steal, while the Panthers were led by Jonathan Lugo who had 14 points, 3 rebounds and 2 assists.